Liberal Democrat politician Maajid Nawaz, who advised every British PM since Tony Blair on countering extremism, was given a “terrorism” designation in a confidential Thomson Reuters databank citing his past with radical Islamist organizations. 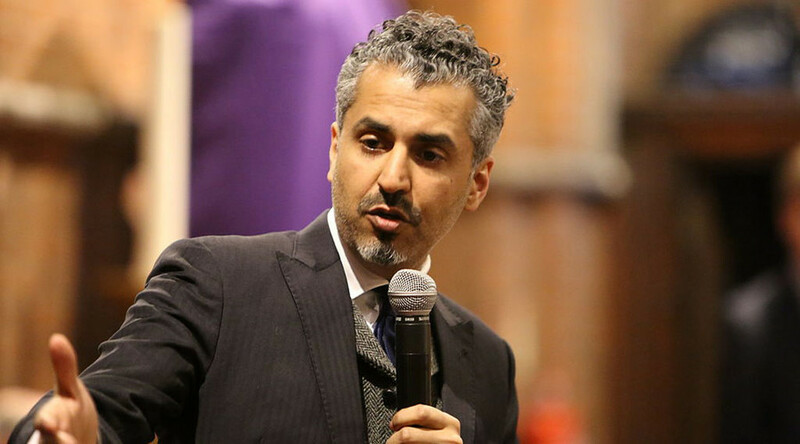 Maajid Nawaz, 38, born in Essex to a Pakistani family, is now a vocal critic of Islamist radicalism in Britain. He also advised three of the UK’s prime ministers – Tony Blair, Gordon Brown and David Cameron – on how to tackle extremism, and even discussed the issues with George W. Bush. Co-founder of anti-extremist NGO, the Quilliam Foundation, Nawaz also contributes to international mainstream media as an expert and outspoken critic of Islamism. However, the secretive World-Check database, owned by Thomson Reuters, has profiled Nawaz as a terrorist, according to Vice. This is why I've always spoken out about compiling lists, secret or not, adaptable or not, as a ridiculous, McCarthyist & archaic idea. It offers customers “highly detailed intelligence profiles” to minimize risks in business relations and human networking, “screening for money laundering, sanctions and threat finance, enables detailed monitoring of Politically Exposed Person (PEP),” according to the database’s fact sheet. Nawaz was blacklisted by World-Check due to his past involvement with radical organizations such as Hizb ut-Tahrir, which in Russia and many Western countries is designated a terrorist group, according to the profile seen by Vice. Open sources say Nasim Ghani, who would later become the UK leader of Hizb ut-Tahrir where Nawaz quickly rose through the ranks, recruited Nawaz to Hizb ut-Tahrir. 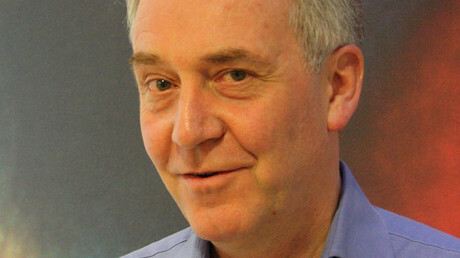 By the age of 17, he was recruiting students from Cambridge University, and by 19, he was on the national leadership of HT in the United Kingdom, according to his TED talks’ transcripts. Later, Nawaz insists, he renounced his extremist views and became one of the most vocal critics of radical Islamism in Britain and beyond. "If true, compiling lists of 'undesirable individuals' by name, especially if such lists are not open to public scrutiny or regular updating, is a terrible move to adopt by any organization," he commented on his profile in World-Checks. "For World-Check this is a terrific vicious circle," Tom Keatinge, the director of the Centre for Financial Crime & Security Studies at the Royal United Services Institute (RUSI), told Vice. "The problem, of course, is that if you add an extra 25,000 names per month you had better keep them up-to-date."